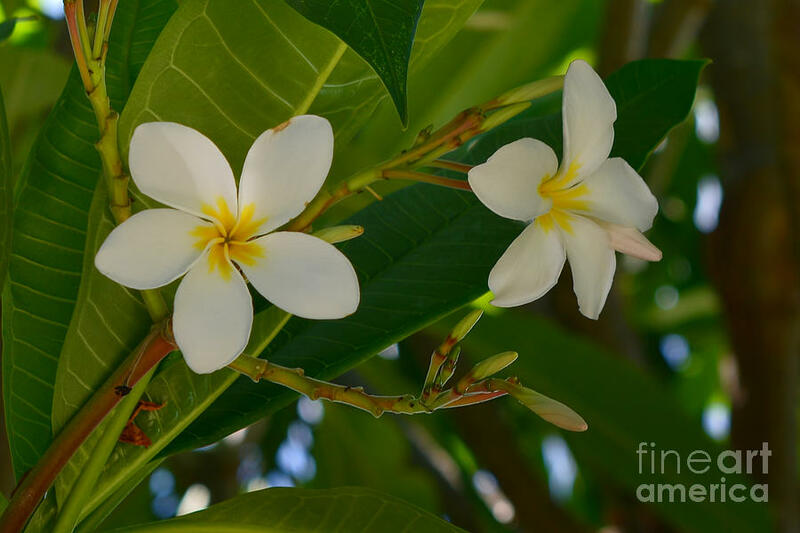 White Frangipani Flowers is a photograph by Olga Hamilton which was uploaded on September 27th, 2015. The watermark at the lower right corner will not appear on the final print. Plumeria, common name Frangipani. Art For Your Home or Office. Various Media Types and Different Styles! Nature, Flowers, Landscape, Seascape, Beautiful Sunsets and Sunrises, Animals, Birds and Macro Photography. There are no comments for White Frangipani Flowers. Click here to post the first comment.